RuPaul’s Drag Race All Stars 4 will hit our screens tomorrow, and one of the queens is ready to follow up the season with an Australia-wide tour. Season 10’s Miss Congeniality and All Stars 4 contestant Monet X Change will be bringing her one-woman show Call My By Monet around the country next year. The hour long show is a collision of drag, comedy and music – drawing on Monet’s two laps of the Drag Race circuit. Miss X Change is also known for her podcast with Season 8 winner Bob The Drag Queens, Sibling Rivalry, where the pair talk all things drag, politics and pop culture and have a few fabulous friends stop by for a yarn. Early bird tickets and VIP packages for Monet X Change super fans are on sale now! Call Me By Monet will be touring Australia from September 26 – October 4 (with Brisbane TBC). 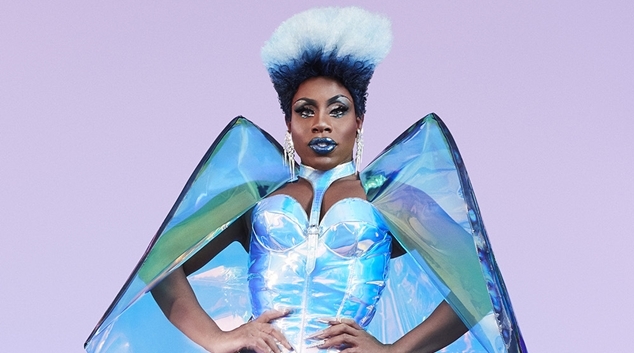 Perth fans can catch Monet X Change at Connections Nightclub on Friday October 4th 2019. Head to itdevents.com for more.